Longse Technology Co., Ltd. is a professional IOT (Internet of Things) solution provider with video as the core. The company’s products are sold to more than 3,000 business partners from over 180 countries with high reputation. 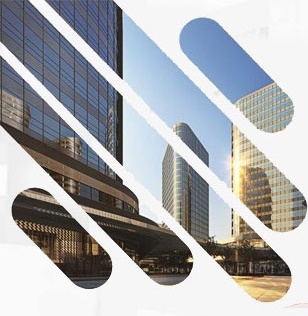 Longse is continuously devoted to enhancing brand credit and reputation, developing overseas customers, as well as, seeking market expansion, promotion, and sharing.